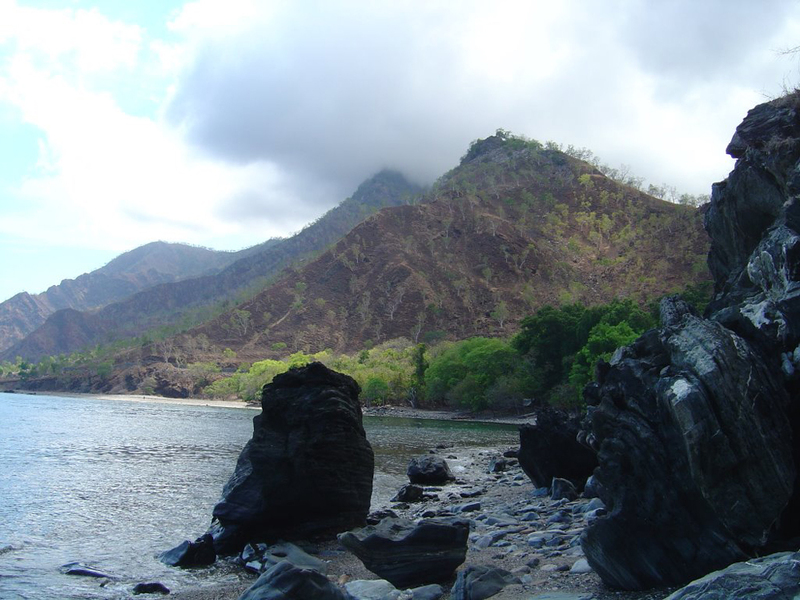 Some travelers and researchers can easily draw a parallel between attractions in East Timor and the Indonesian nature, since both countries share an island. 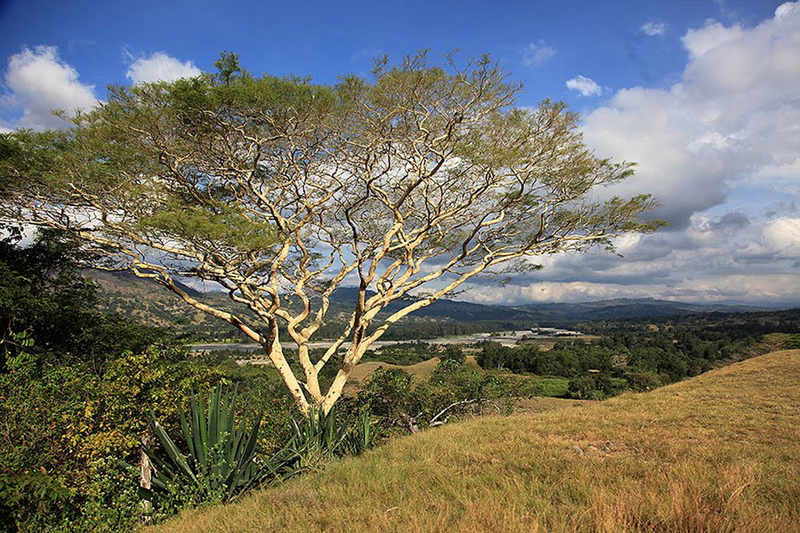 This beautiful country is located south of the equator, but very close to it. 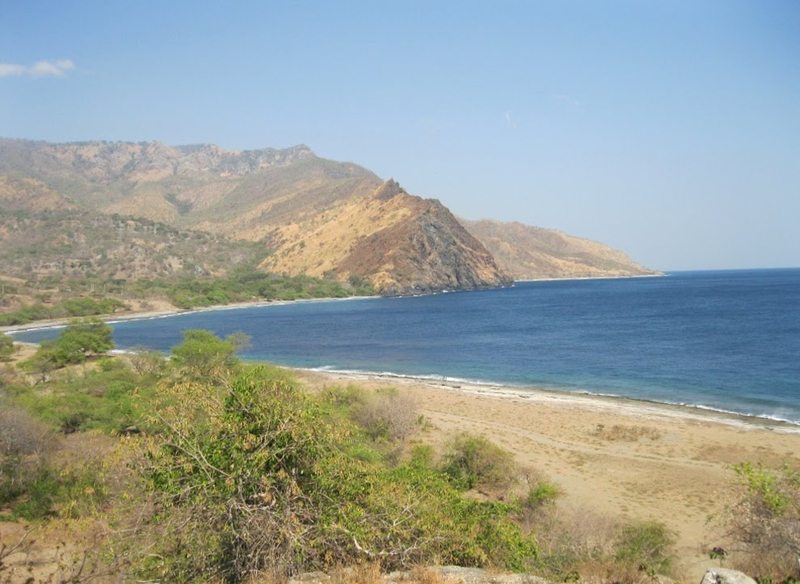 In the past, East Timor has been consistently Portuguese and Dutch colony, but recent decades the country has experienced several military conflict with Indonesia. 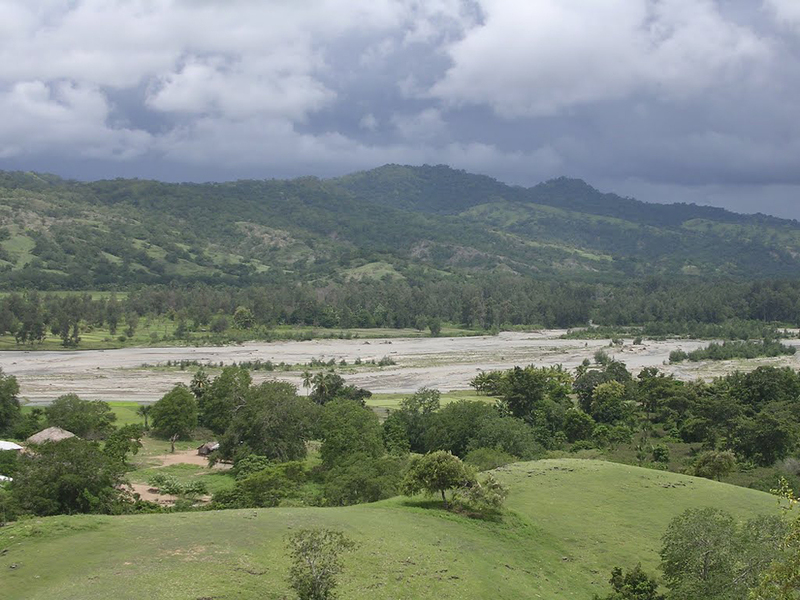 Relatively small area of 000 square kilometers strana15 in mountainous central plains and the coast of the island of Timor. The climate is subequatorial with frequent rainfall especially during the monsoon. 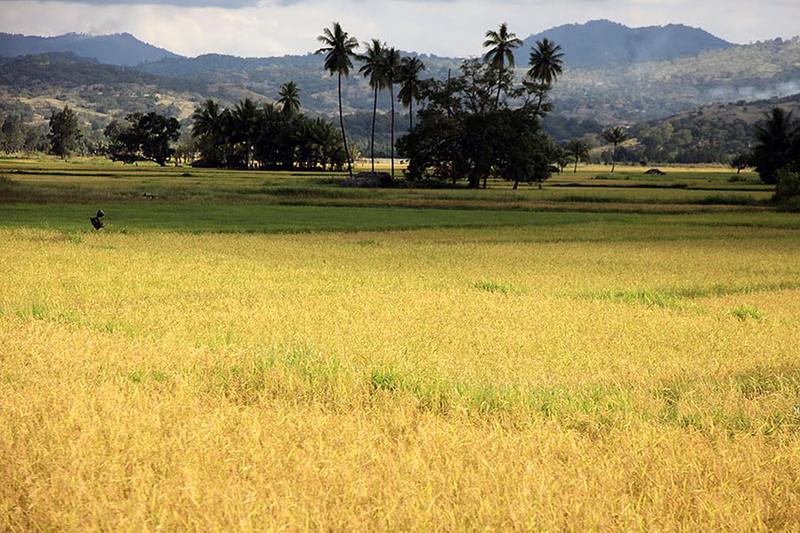 East Timor is part of the Indonesian archipelago is often a rush of tropical cyclones. The state is very poor, although it is close to the continent of Australia. 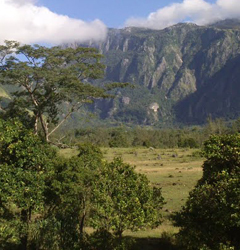 Nature is very beautiful - average high mountains covered with dense evergreen forest, hundreds of miles of fabulous beaches and clear blue sea water. These are ideal conditions for tourism but unfortunately poorly used natural resources. This exotic country stand aloof from global tourism, partly because of poor infrastructure, which is affected by the war with Indonesia. 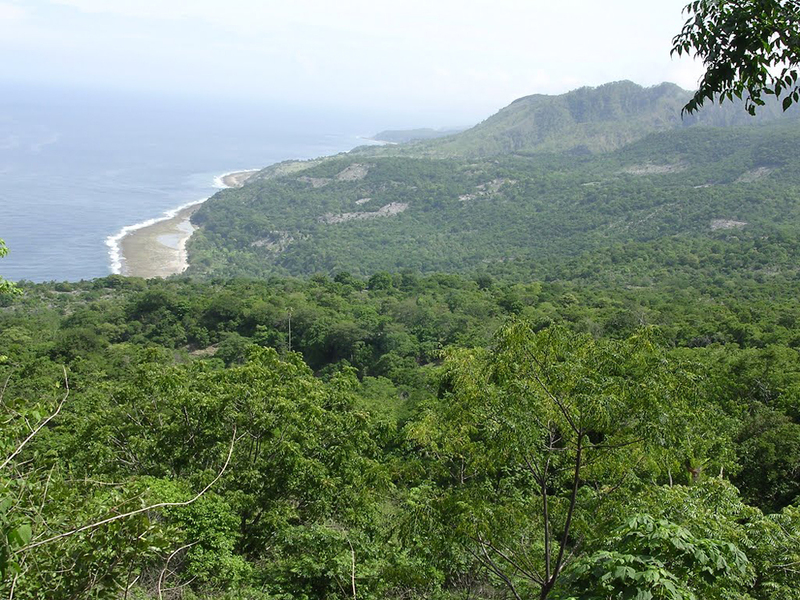 Capital Dili is located in the northern part of the island. 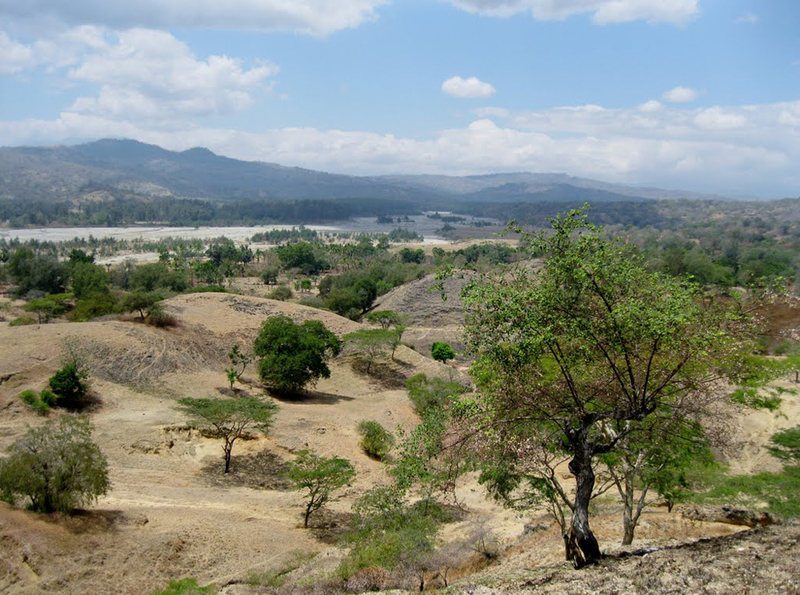 The sights in East Timor can mention a few hot springs Mare Naun Nura Springs and Hot Springs Marobo. Do not miss the waterfall Mota Bandeira, which is quite high and the water falls almost vertically from the rock. You can write for a few mud volcanoes Oesilo, not of great interest apart from geologists. 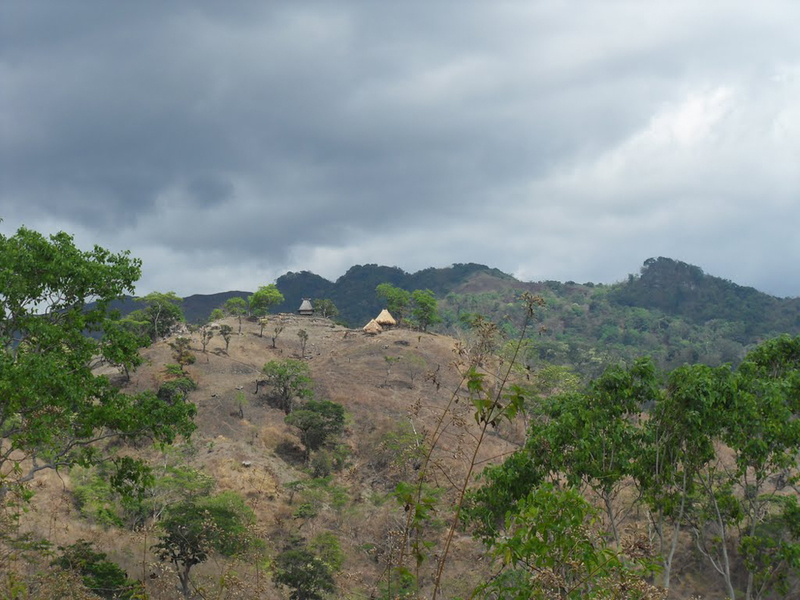 Timor island was inhabited by prehistoric people who have left visible traces in caves that have been inhabited before 30,000 years. These prehistoric paintings is in the limestone caves Lene Hara and Ile Kere Kere. Near the capital Is there a dive center Lorosae. Unless prior learning that takes place in an artificial pool, lovers of this sport can practically feel the beauty of the underwater world to Atauro Island. 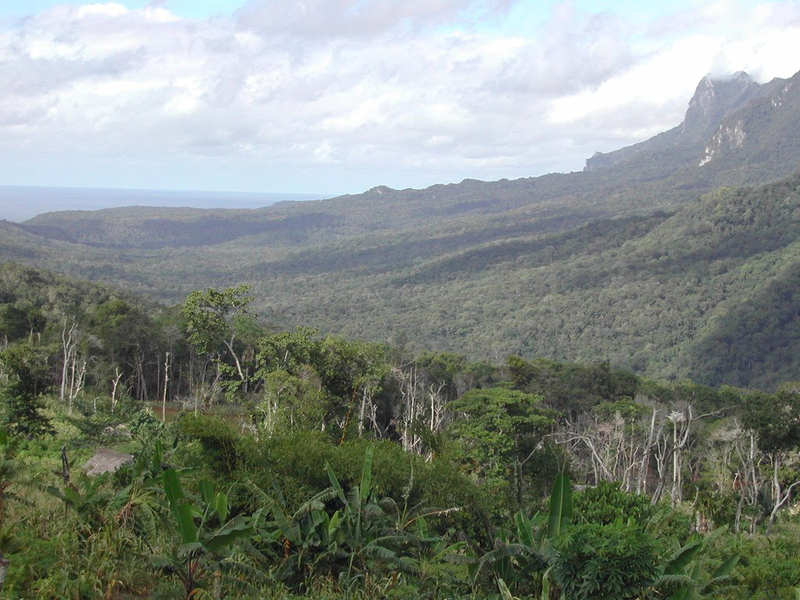 There are several green hiking trails that cross the island through the thick jungle. 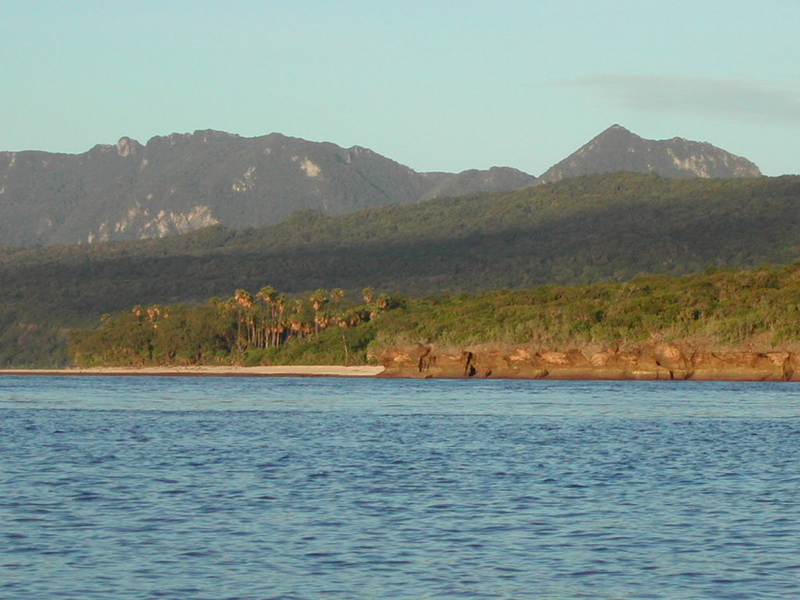 Our short walk will end with Jaco Island - Lautem. He is still forbidden for tourists because it is sacred to the local population. It is believed that the souls of men after death go to this island.